Hello everyone! Today I am going to tell you my top 5 favorite musicals. These are some musicals I have preformed in, watched, or auditioned for. If you don’t know what the musicals I list are, and you want to know what they are, I will have links at the end of this article so you can read a short summary of them. It should say “click here” next to the name of the musical. Let’s get started. First on the list is The Sound of Music. This is an absolutely beautiful musical. The costumes are designed with endless efforts of making every inch as impressive as the next. They match the character’s personalities perfectly. For example, Lisel, the oldest daughter of the Von-Trapp family, has more mature costumes even though she is still considered a child. Also, Brigitta, the 3rd oldest, is very different from the rest of her sisters, so her costumes are a little different from everyone else’s, such as the hair bands she wears in every other scene. The whole cast has beautiful voices and brilliant acting skills. Lisel, Fredrick, Louisa, Brigitta, Kurt, Marta, and Gretel, the Von-Trapp children, all have completely different personalities even though they were all raised the same way in the same family. Same with the nuns. Not one nun is alike the other. All these amazing details easily place this musical on top. Next on the list is 42nd Street. 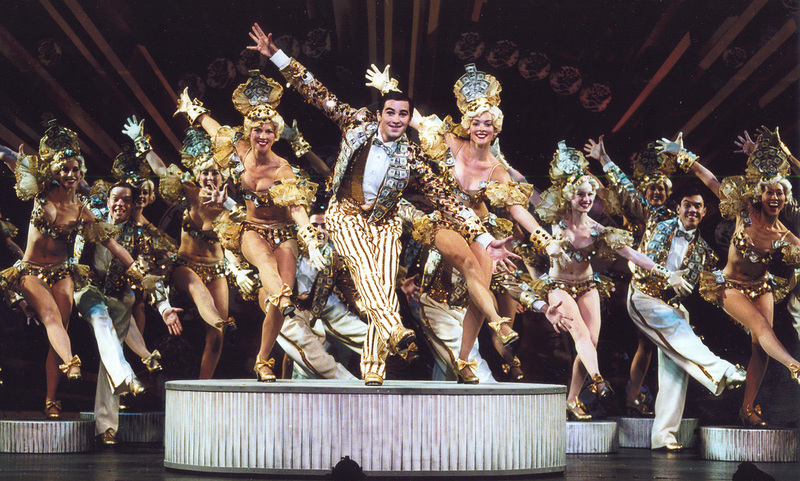 42nd street is one of my favorite musicals I have actually preformed in. I played Lorraine Fleming, The hopeless romantic chorus girl. The tap in this musical is extremely hard, but very fun to learn. I came into the auditions not knowing a single tap step to being an expert by the end of the show. I had seven costume changes, which I was freaked out about doing, but to it turned out that I loved doing them. This show has a estimated duration of 3 hours. Yes, It is a little long, but It really only seems like 20 minutes when you are preforming in it. It was a screen play before it was a musical, so adding about 19 songs (15 junior version) adds a lot more time to it. I made so many close friends in this musical that I will never forget. 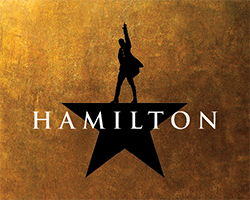 My third favorite musical is Hamilton. You are probably looking at this and saying: She seriously still likes Hamilton? That musical is from 3 years ago! Or, maybe you have no clue what Hamilton is. Anyway, I am absolutely a delayed fan. But can you blame me? This musical is so unique, with no lines and 48 songs. To think of it, this musical is basically a history lesson sung by about 22 different voices. Each song has a lot of meaning towards the story. It took 7 years to write this musical, and it was definitely all worth it. Lin-Manuel Miranda, the writer and actor of Alexander Hamilton, Is a huge inspiration to me. I truly love the theatre business and hope to be involved in it someday. I always loved it ever since I was a little girl. Thank you for reading this article. Comment down below what your favorite musical is! I hope you have a great day. Goodbye!